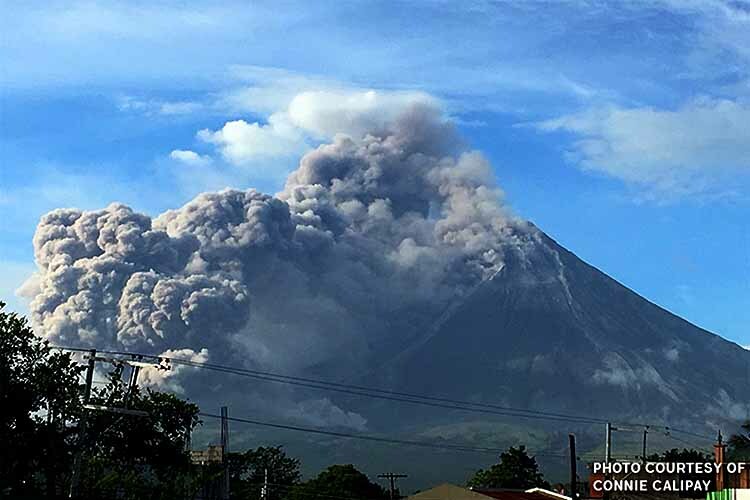 MANILA — The Department of Social Welfare and Development (DSWD) on Sunday gave more than PHP5 million worth of relief supplies to local government units (LGUs) affected by the eruption of the Mayon Volcano in Albay province. DSWD Officer-in-Charge Emmanuel Leyco said the DSWD-Field Office 5 remains on red alert and continues to assist affected communities through resource augmentation and relief operations, and has helped in putting up evacuation tents in the province. The evacuation centers in Legazpi City have been closed since January 18 but evacuees were advised to remain on alert for any eventuality. Members of the DSWD-Field Office 5 Quick Response Team, in coordination with social workers, are conducting daily visits to various evacuation centers to monitor the situation, and to further determine other services needed by evacuees.